Conor McGregor is building a reputation as a bigoted racist and the UFC apparently has no issue with a racist being the poster boy of MMA. 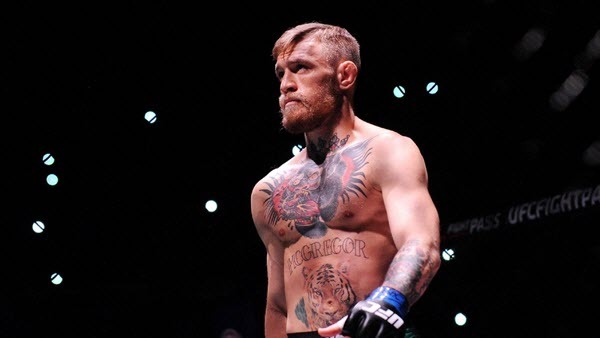 Apparently, there is no kind of ethical or moral clauses in McGregor’s contract like you see in other sports. No self-respecting Black person or anyone who is not a racist should spend money that would only reward a racist person like McGregor.